Temperatures are crisper and you’ve switched to a pumpkin flavored latte. 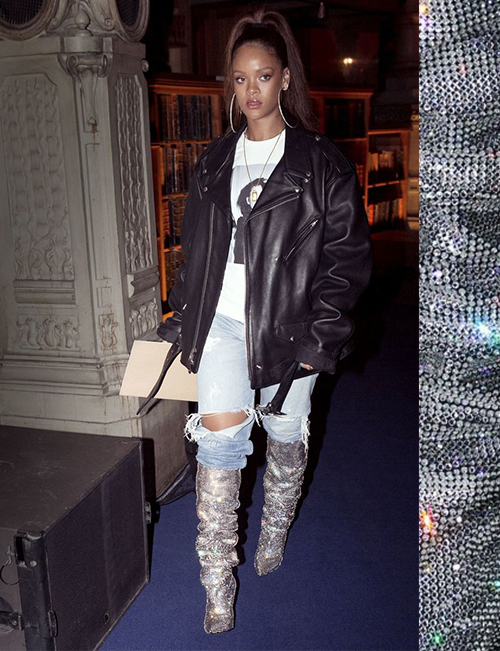 So we rounded up our of-the-moment fashion favorites from the runways. 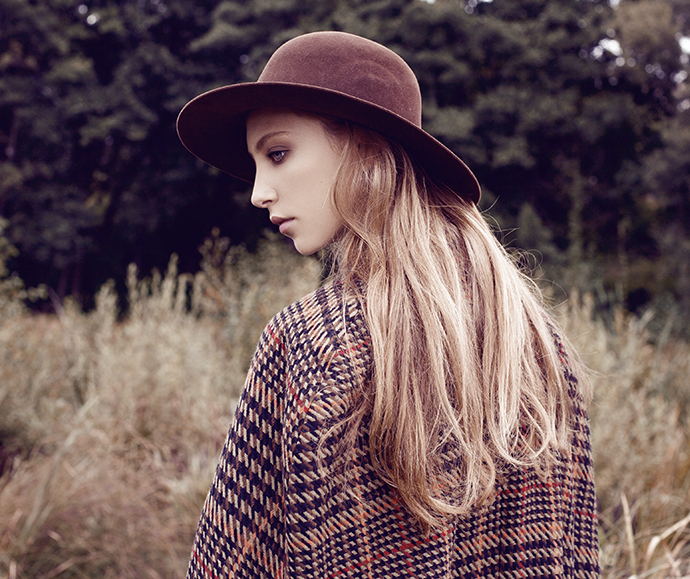 Add some drama to your cool-weather ensembles by cozying up to a few of these key trends. You’ll look chic from work meetings to winter soirées. Style and Hair Dilemmas Go Away! People are going mad for plaid. Frankly, it’s easy to see why. The pattern—once stereotyped as Scottish garb or 90s grunge mini-skirt material a la Liv Tyler (Empire Records, anyone? )—is getting a refresh for 2017. From precious gingham to Wall Street-worthy windowpane patterns, the statement-making design feels anything but contrived. Keep an eye out for it on everything from coats to ball gowns. Our recommendation: try a preppy tartan plaid with pearls for your next holiday party. Put away the Mary Janes and riding boots; this season we’re taking a shine to shoes. 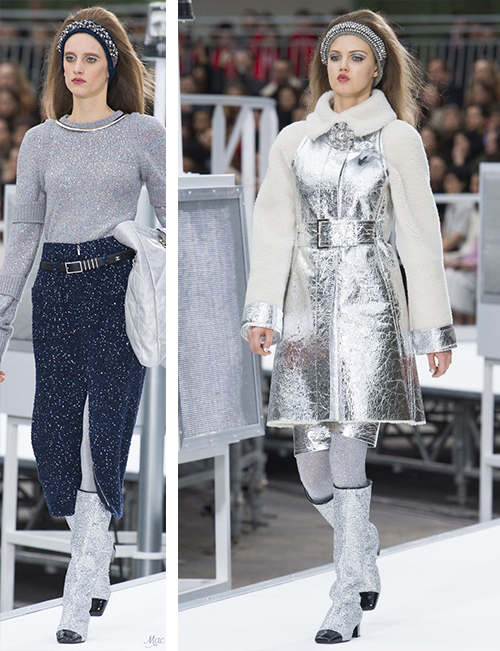 From a Cinderella-inspired stiletto at Calvin Klein to the ‘80s-inspired, bedazzled boot at YSL, they strutted down the runways and right into our hearts. The pop of glitz you’ve been yearning for serves as the perfect cherry on top of an otherwise neutral outfit (think white button-down and denim). 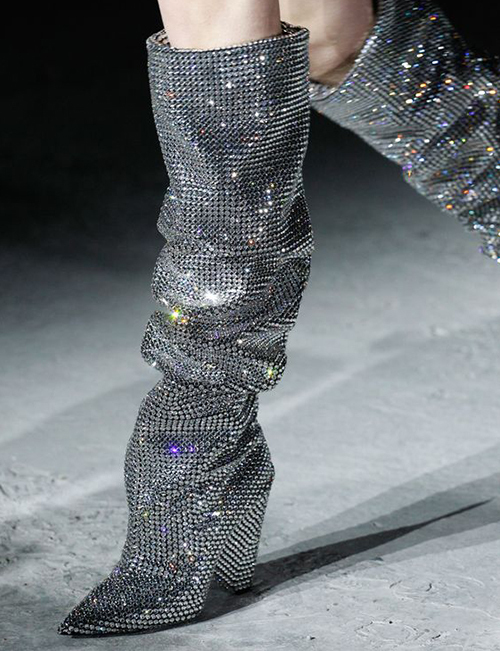 Don a pair of these sparkly stunners and it’s safe to say you’ll have the world at your feet. Take a cue from The Great Gatsby’s Daisy. Flapper-style fringe is back in a big way, turning up on everything from handbags to red carpet dresses. Don’t want to go full Jazz Age with your look? Opt for a chic fringe headpiece atop tousled finger waves to achieve a look that would make Zelda Fitzgerald proud. It’s no surprise that tassels have dominated the runways for so many seasons. They’re the bee’s knees! The future is now! Channel Jane Jetson in other-worldly outfits and accessories. Tantalizing textures and metallic shades of silver and gold slink their way into every aspect of fashion this season. 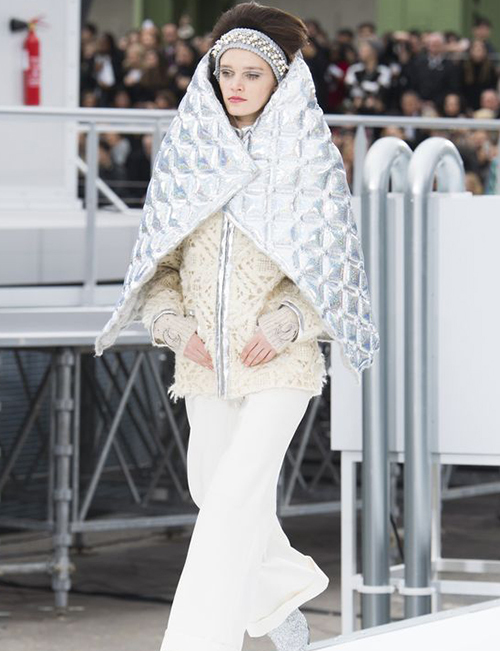 You’ll want to hop on board—whether it means slipping into a chain mail top, or topping off your look with a reflective lamé shawl. Finish your ensemble with sleek and smooth hair, the perfect accompaniment to these atomic-inspired looks. ← Thin Hair? You Can Make It Thick Like Rapunzel’s!